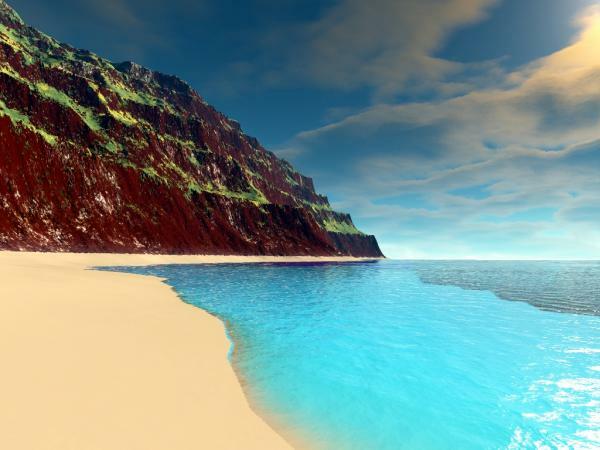 This is a terrain file made with World Machine for the Terragen program. It has many mountains and terraces as well as beach scenes. Size - 513x513.